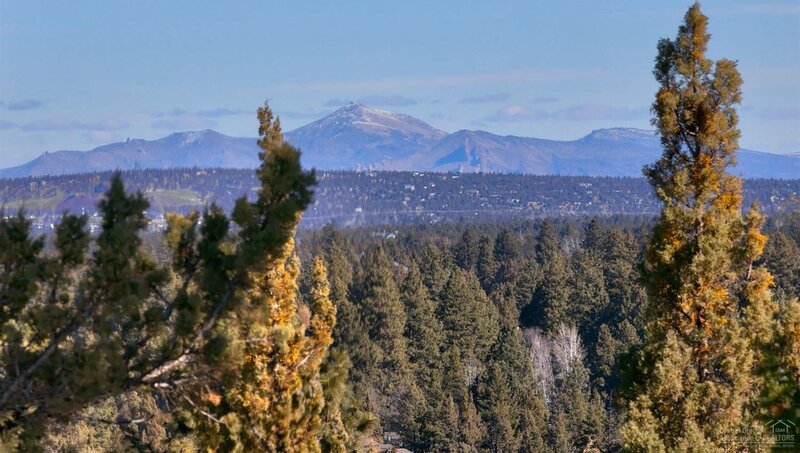 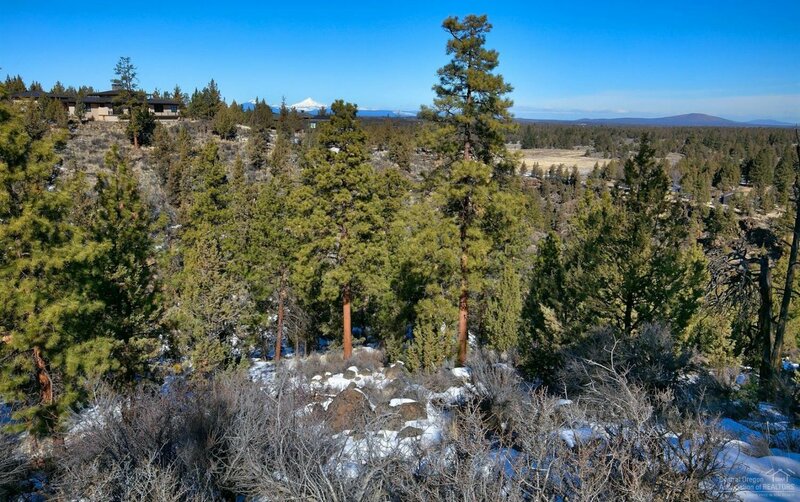 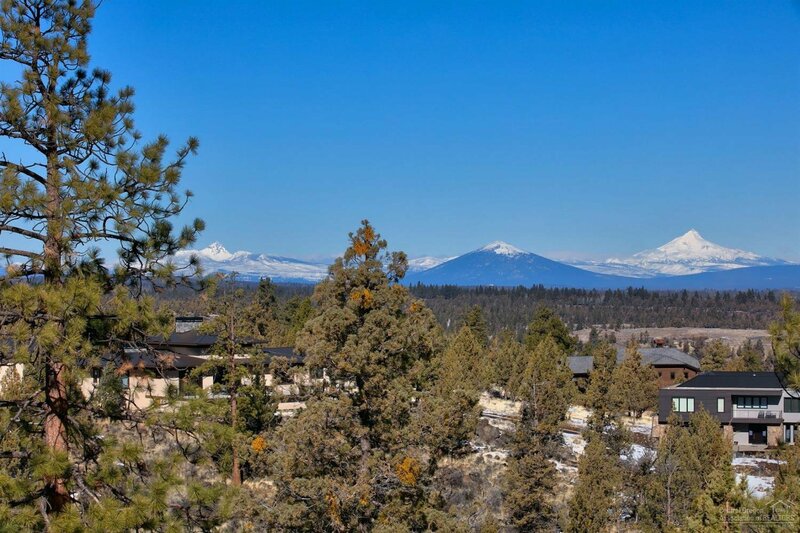 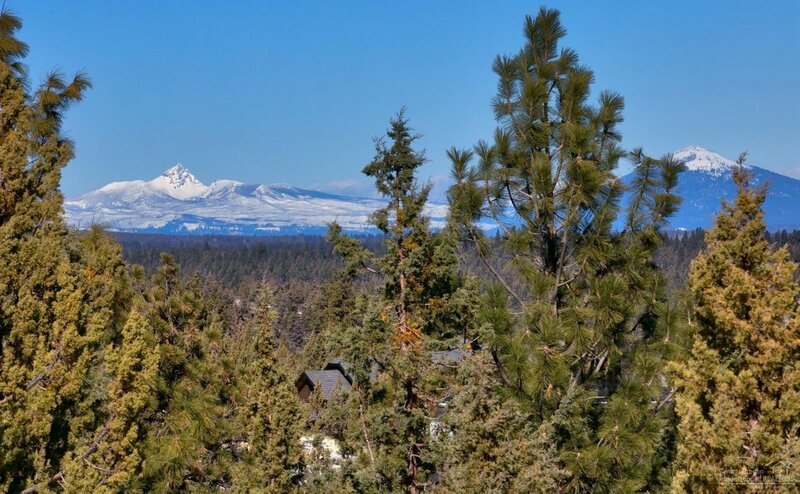 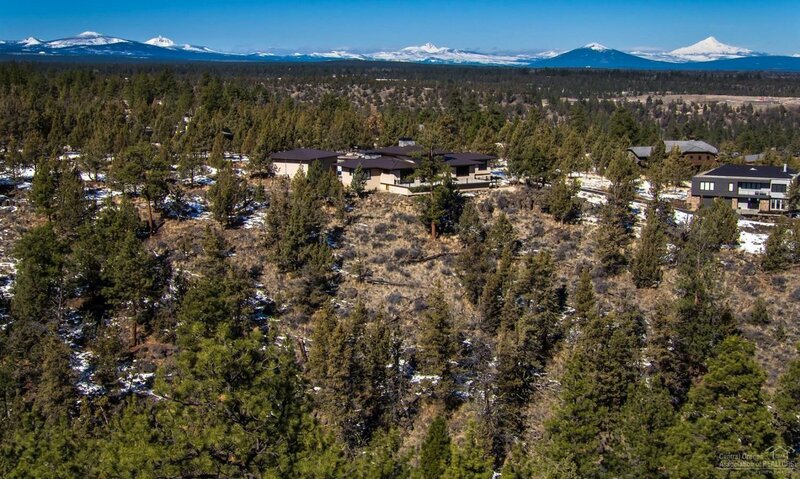 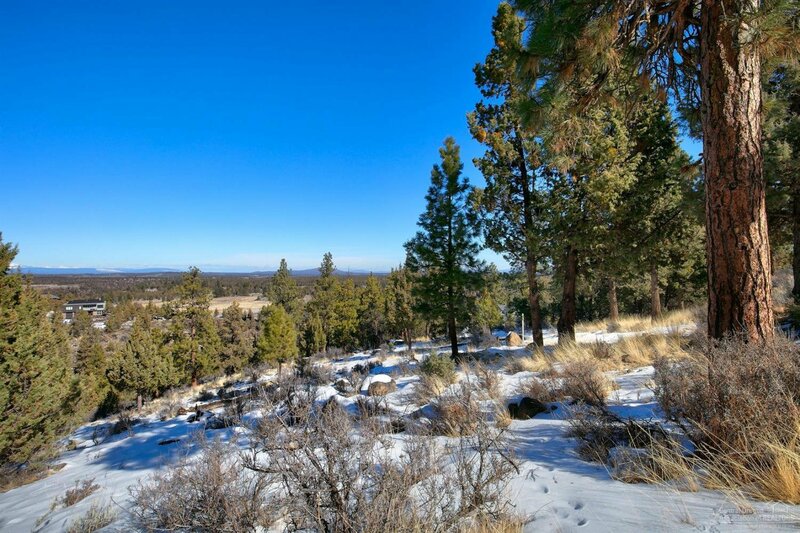 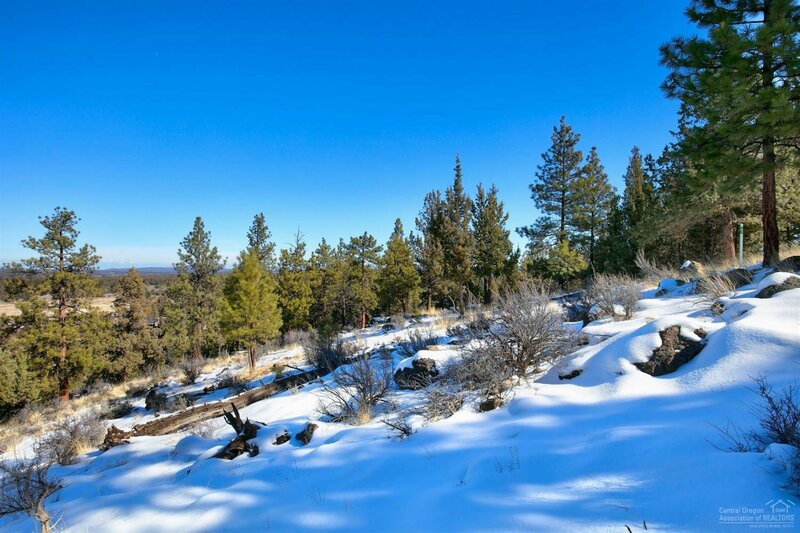 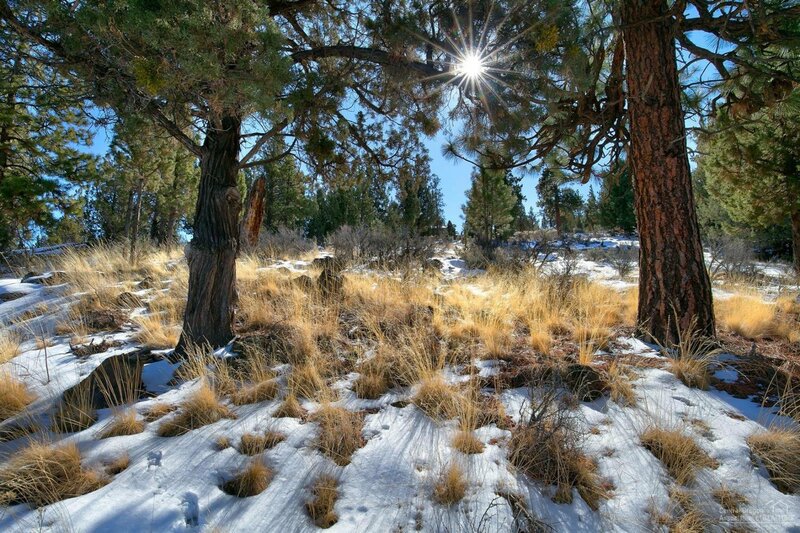 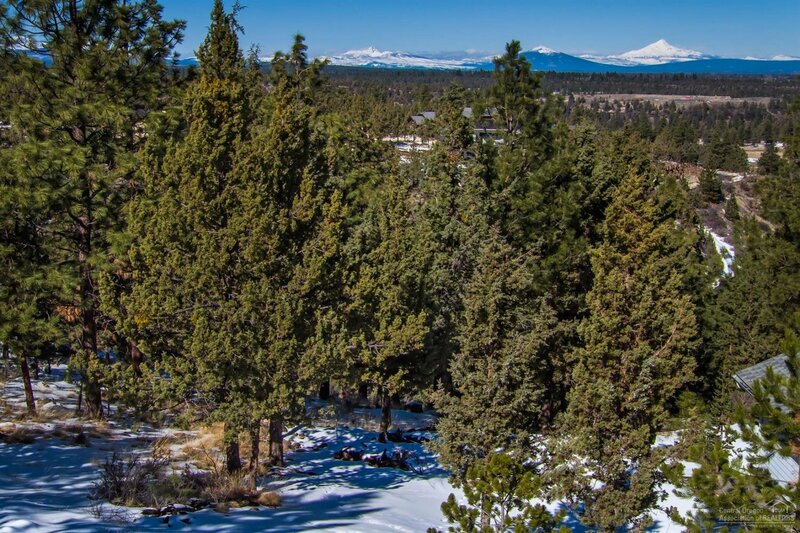 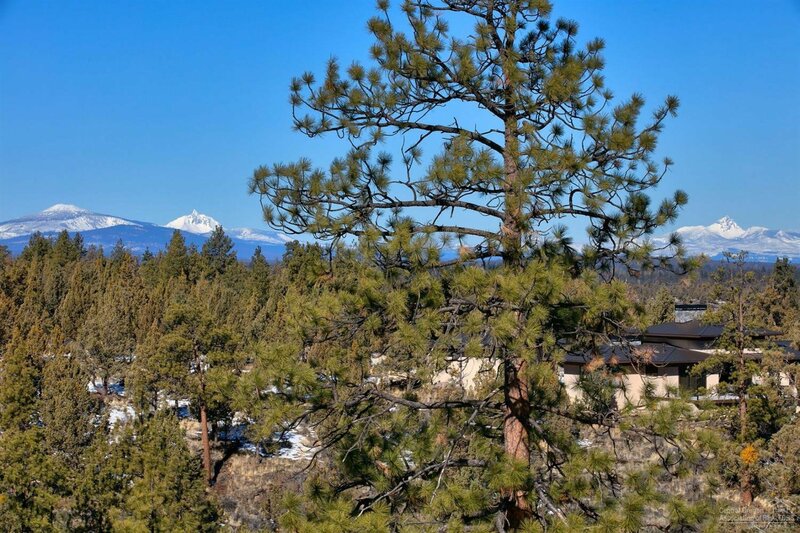 One of a kind 1+ acre homesite on the NW side of prestigious Awbrey Butte in Bend, OR. 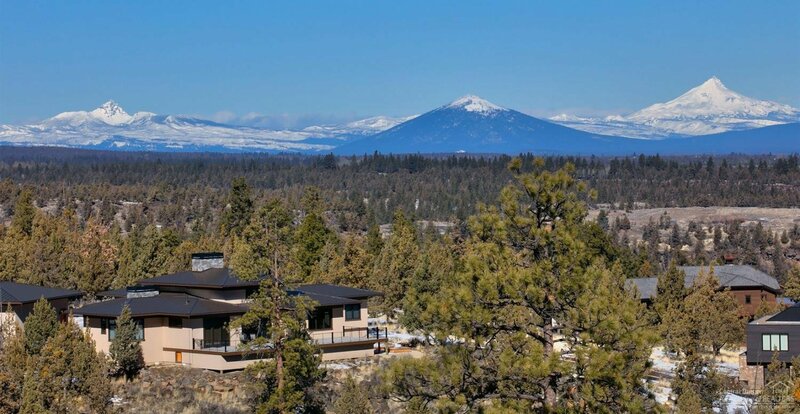 Private setting with exceptional Cascade Mountain and canyon views from above and river views from below. 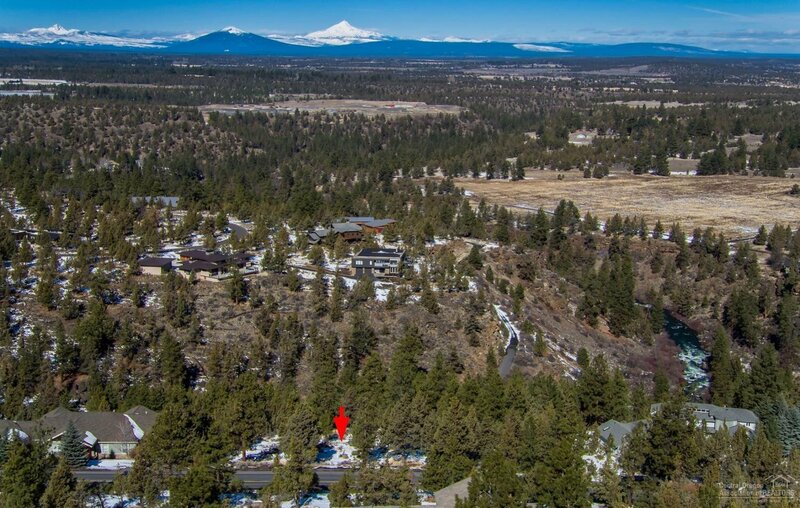 Hear the sound of the white water rushing with access to the river from your own private trail leading to the Deschutes River Trail system. 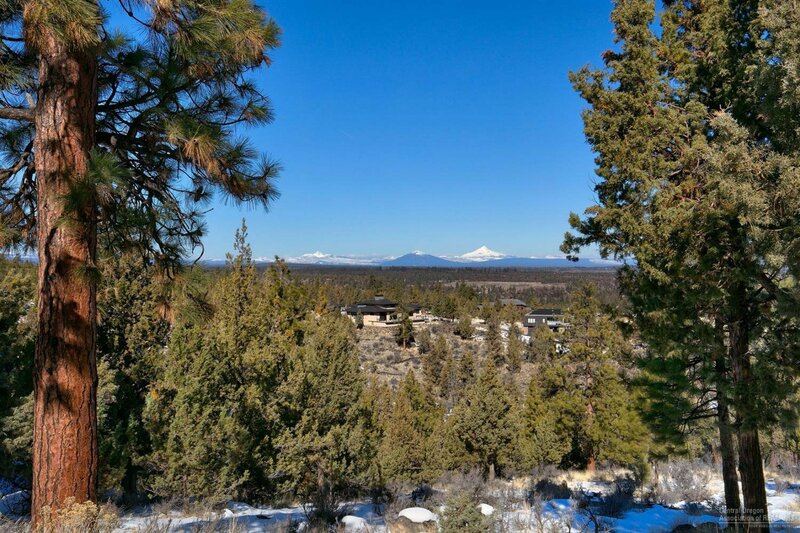 Flanked by custom homes with plenty of mature trees and space to buffer between the neighbors. 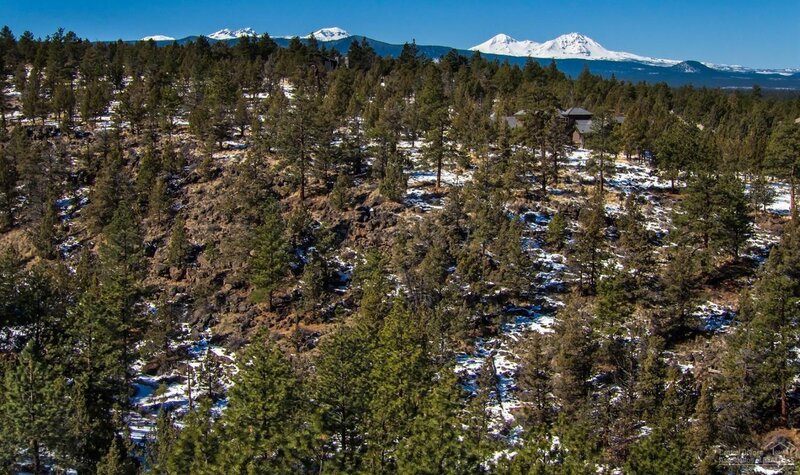 Located near the convergence of Awbrey Butte and Wyndemere communities. 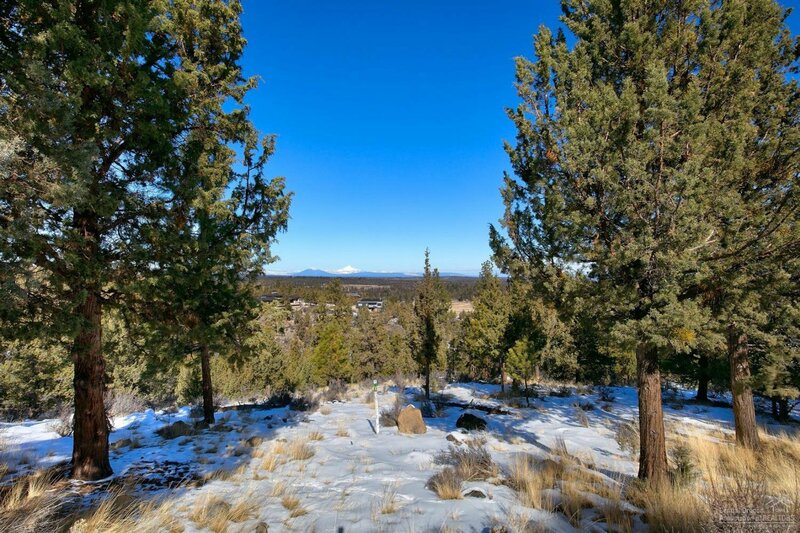 Build your dream home in this beautiful setting!